A caveat loan is a short-term loan secured by an unregistered mortgage and only noted on title through a caveat to warn that the lender is claiming an equitable interest in the lend. Working capital for your business. 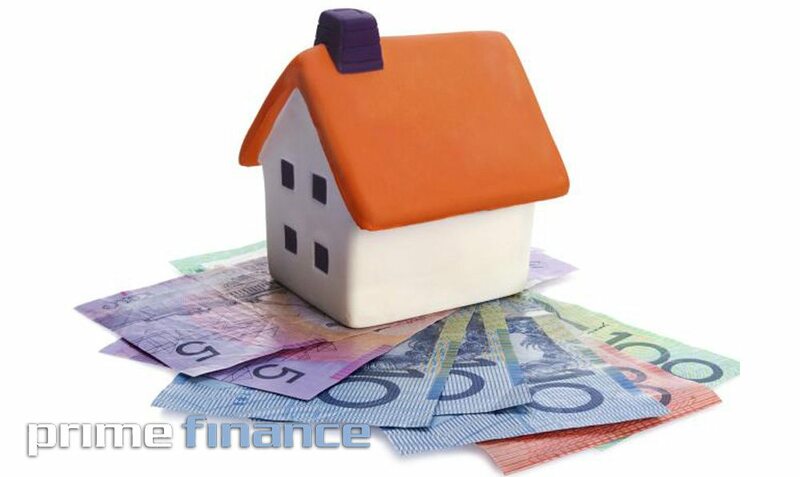 Funding a shortfall in a property settlement. Paying business bills and expenses. All our loans are all secured against property by way of caveat or a registered first/2nd mortgage. We accept residential, commercial, retail, industrial, vacant land and development sites as security. Terms usually are between 1-6 months and will carry a maximum of 12 months. Rates start at 1% per calendar month up to 2 % per month depending on loan type. Settlements in 36-72 hours. Loans for any business or investment/residential purpose. You’re dealing direct with the lender which ensures speedy decisions and wholesale interest rates with no hidden fees or charges.